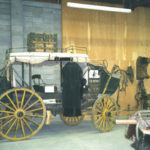 This Reservation Pioneer Museum is open May 15 through September 16, 10a – 4p Monday-Saturday and 1-4p Sunday. 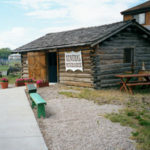 Take Advantage of our ‘2 for 1 ticket’ and tour BOTH The Polson Flathead Historical Museum and the Miracle of America Museum in Polson! 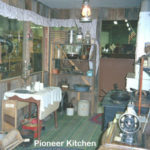 The Polson-Flathead Historical Museum was established by J.F. 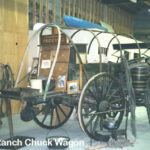 ‘Fay’ McAlear in the early 1970s and focuses on the Pioneers, Homesteaders and Native Americans who inhabited the region, the only museum like it in the area. 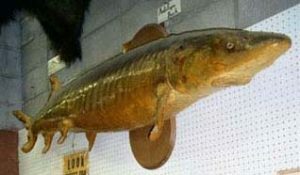 It is also the home of the FLATHEAD LAKE MONSTER! 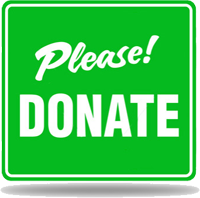 In 1910 the Flathead Indian Reservation in NW Montana was opened to Homesteaders by Congress under the Dawes Act with the best land selected by and allotted to the Native Americans and surplus lands to be sold to the Homesteaders. Of the 1.3 million acres comprising the Reservation, 451,000 acres were deemed available for homestead entry with an additional 60,000 acres set aside for townsites, reservoirs, power sites, educational and religious functions and other special purposes. Some 80,000 people registered for land but lottery-style name drawings did not exhaust the supply of homestead lots, so on midnight October 31st the remaining units were thrown open to the public with squatter’s rights prevailing and a land rush ensued! 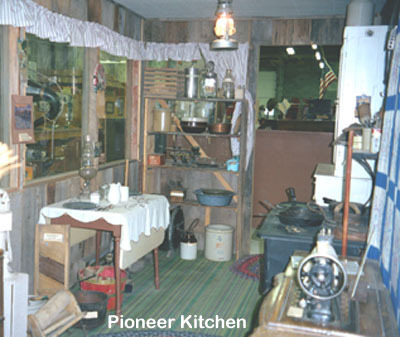 Visit our charming and educational museum to see firsthand examples of early Homesteaders efforts to survive, even thrive, in a challenging environment.